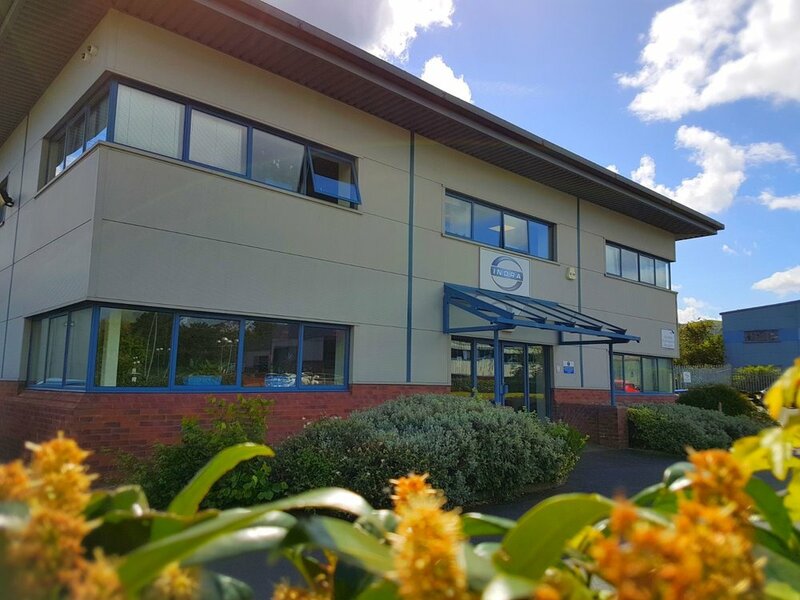 In early 2018 we moved to a new 25,000 sq ft premises in Malvern on the Enigma Business Park, introducing full production and testing capabilities, a multi-bay vehicle servicing area and room for expansion. Indra Renewable Technologies is a fast-growing electric vehicle and smart energy technology company developing innovative charging and energy storage solutions for the home. Back in 2011, Indra’s founder, Mike Schooling, decided to convert his Mazda RX8 from petrol to electric, as well as selling vehicle components to UK customers. Since then, Indra has grown rapidly and branched into the development of smart energy technology products. We now operate across two highly innovative and fast-moving industries; electric vehicles (‘on vehicle’ technology) and smart energy (‘off vehicle technology’). We are developing and manufacturing smart energy products, including an electric vehicle Smart Charger, a Vehicle to Grid (V2G) charger through an Innovate UK collaboration project with OVO Energy and Nissan; alongside our Home Energy Storage battery system. Our EV Service Centre specialises in EV battery upgrades, OEM repairs and EV diagnostics, catering for a growing EV aftersales market.